Made with pride in USA. Building Block surface may be easily flipped over to a smooth white surface. Guaranteed satisfaction. INTRODUCING THE MULTI-USE ACTIVITY PLAY TABLE — MADE IN THE USA!! BRAND NEW, FACTORY SEALED, hardwood MULTI-USE ACTIVITY PLAY TABLE by TABLE TOYS® works with preschool (large) DUPLO® size blocks, and large MEGA® blocks, including people. 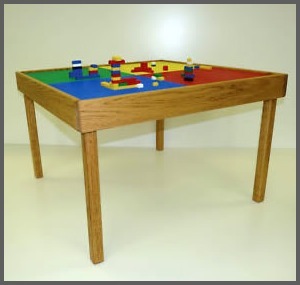 The frame and legs of the Multi Use Activity Table are made of hardwood and have a very attractive finish. It has a reversible top with a preschool (large building block) surface on one side. The reverse side has a smooth surface so that it can be used for other purposes such as art, writing, reading, playing games or having a snack. It is like having two activity tables in one so it is real space saver! The smooth surface fits under the building surface when not in use. 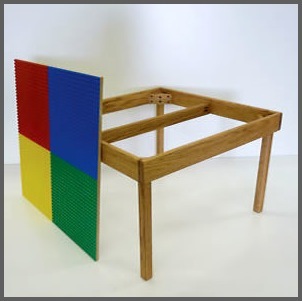 It takes only seconds to convert the table to a block play surface or the smooth surface. This table normally retails for $399.95. 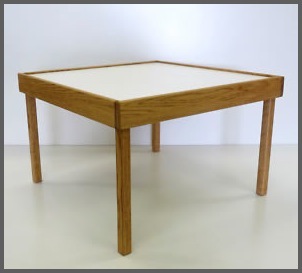 The table is very sturdy and easy to assemble. Only 8 bolts need to be tightened with an included wrench. No additional tools are needed. 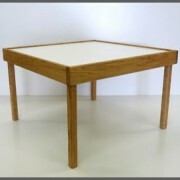 The table measures 31” x 31” by 25”. Made with pride in USA. Guaranteed satisfaction. 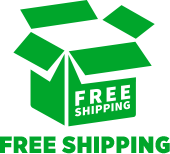 Flexitoys® have been named as one of the eight all-time classics in the prestigious Hall of Fame! They have been honored seven times in the Great American Toy Test and have won three Parents’ Choice Toy Awards. 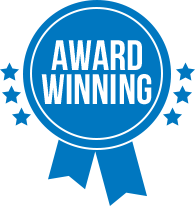 No other toy has won more awards for product excellence. They are the favorite activity in classroom after classroom. Flexitoys® are simply the most versatile building blocks on the market and should be included in your selection of imaginativem, creative construction toys.